ShoutMeLoud is part of a movement to liberate every human being from the 9-5 job! 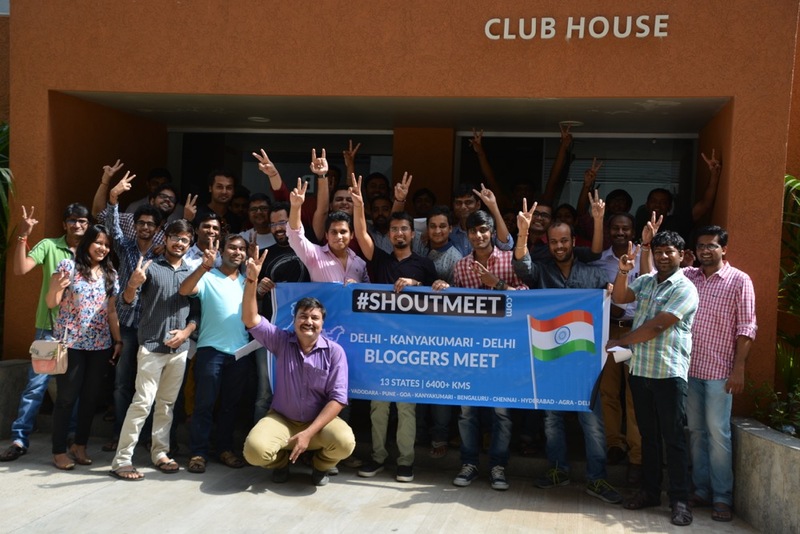 Welcome to ShoutMeLoud (SML) – A community of enthusiastic bloggers who are popularly known as “Shouters”! These are bloggers who are living a boss-free life or are currently moving in that direction. 92% practical tips to create a blog & live your passion; the other 8% is for personal stories. Basic & advanced WordPress, SEO, and Social media marketing techniques. SML is appropriate for everyone with any kind of blog or website. Complete “How-To” of inbound marketing to increase traffic, sales & brand value. I bought the domain ShoutMeLoud.com on December 1st, 2008 by borrowing a credit card from my friend. It was not easy to ask for a credit card from anyone, but we all have one such friend. Something which started as a bit of fun turned out to be the biggest life-changing experience for me. In the last ten years, ShoutMeLoud has become more than just a popular blog. With more than 1 million page views a month, it has made a positive impact on many people’s lives. This blog’s popularity is not because of numerous awards or because it was featured in international media. It’s because it has changed the lives of many who apply these techniques. This community has helped numerous individuals to become their own boss through the internet. This is done by becoming financially independent first, and then experiencing the true meaning of life. If you have never blogged before, don’t mistake it with just another thing. It’s an intense tool which can empower you beyond anything else as your words will reach out to everyone on every corner of the planet. ShoutMeLoud is the perfect community for anyone who is passionate about discovering themselves through blogging and for those who have the desire to excel in this fast-changing online world. Many people think blogging is only about writing your personal story, but that’s not entirely true. If you mix your hard work with smart work, you can make a living with your blog; this is what ShoutMeLoud.com is all about. How can I quit my job & become my own boss? How do you create an authority website & establish yourself online and offline? Again, this is very tangible stuff. ShoutMeLoud has changed the lives of over thousands of individual around the globe. They are now earning money from their blog and have become their own boss. You can see some testimonials & user comments here. How an accident changed my life? I am the fountainhead of ShoutMeLoud. I started blogging out of my passions for learning & sharing. In 2008, I got to know about blogging & within a month, I was live with my first blog. The idea of connecting with the like-minded people and be able to share my knowledge with the world, I couldn’t resist the temptation of taking it seriously. I found blogging to be a great medium for sharing my favorite things with the world. Initially, I started writing random stuff, but later on, I discovered how to make money blogging. I discovered “The Way” to become my own boss through the power of the internet. This was when I started sharing those things that worked for me. That’s how ShoutMeLoud was born. On June 28th, 2009, I had a terrible accident that changed my life forever. The doctors told me that I would never be able to walk again, and I nearly lost all hope and faith for a good life. I was devastated for days but when I saw my parents crying, the strange realization of “Am I the only one with the problem?” changed the course of my life. That one profound thought had a great impact on my journey. I was bed-ridden for 7 months but instead of giving up, I turned it into an oppurtunity. I spend countless hour learning and honing my skills in blogging. A big thanks to an excellent surgeon (Dr. Prateek Gupta), I ultimately was able to walk and run again after being bedridden for seven months. Blogging has given me a sense of freedom that I didn’t know was possible. I currently live a ” boss free” lifestyle where I travel around the world and blog from anywhere & everywhere (a.k.a. digital nomad). 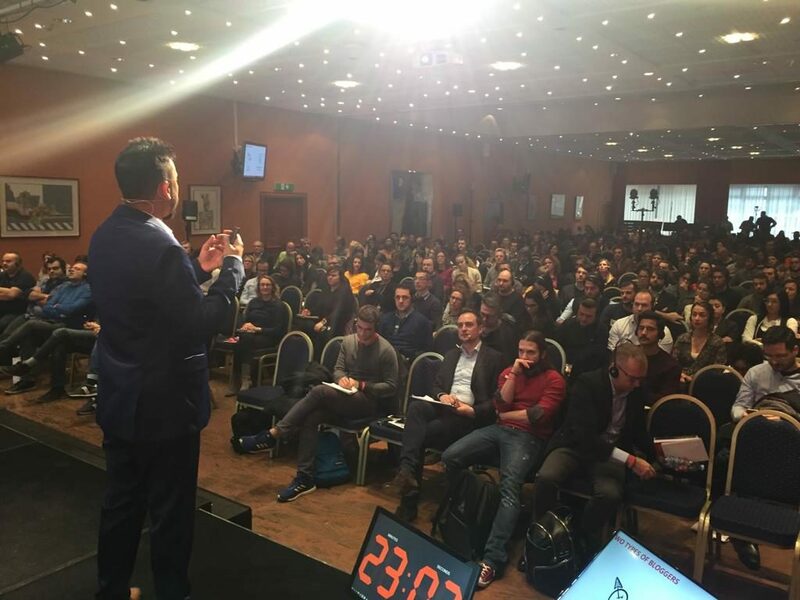 I’m an introvert, but now I speak in front of hundreds of people at events & seminars. (This still gives me shiver). I’m able to do it because I have something meaningful to share. 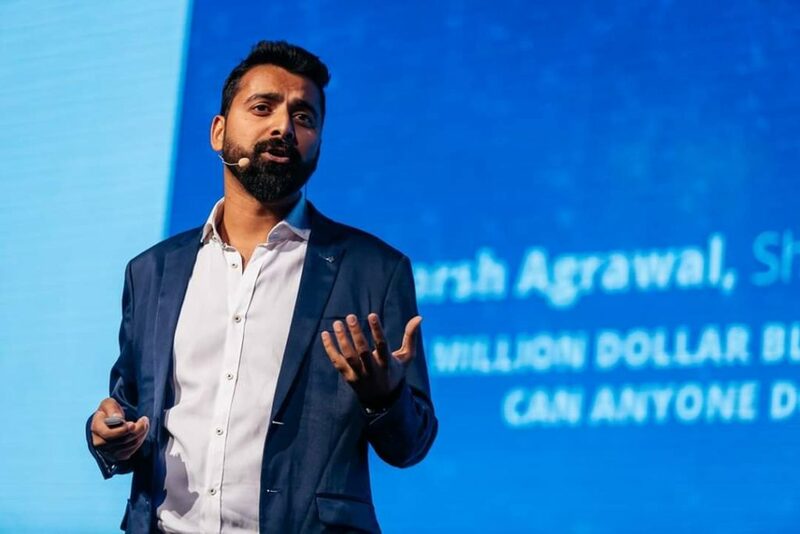 Speaking at InOrbit 2019 in Slovenia. 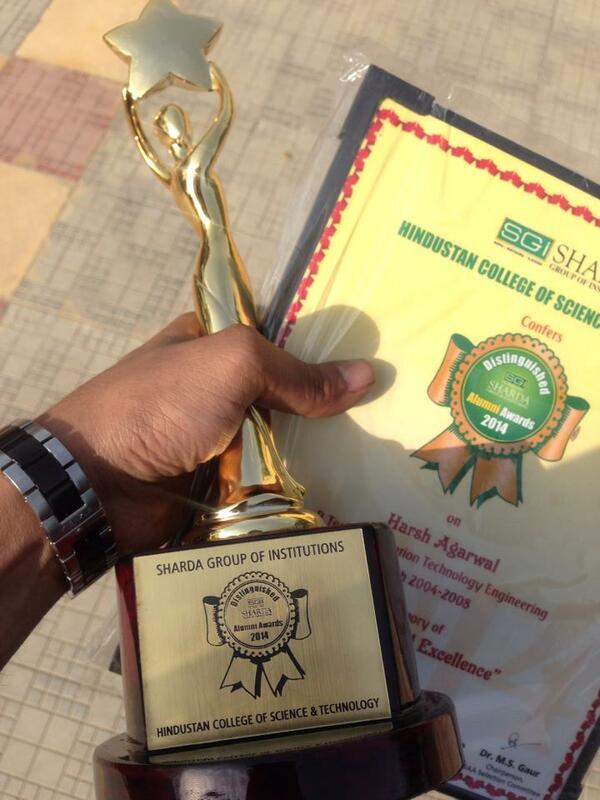 Blogging even made me worthy to receive an award from my college. I’m sure you know how tough it is to get something from college once you have graduated. Getting the “Entrepreneurship Award” was one of the best things that have ever happened to me. 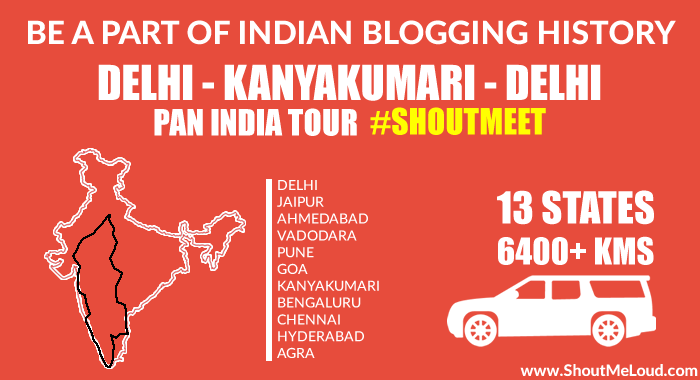 In 2015, we organized an all India road trip and conducted a seminar in 13 stats of India. This non-profit drive has helped a lot of youngsters to understand the benefits of blogging and how to do this right way. 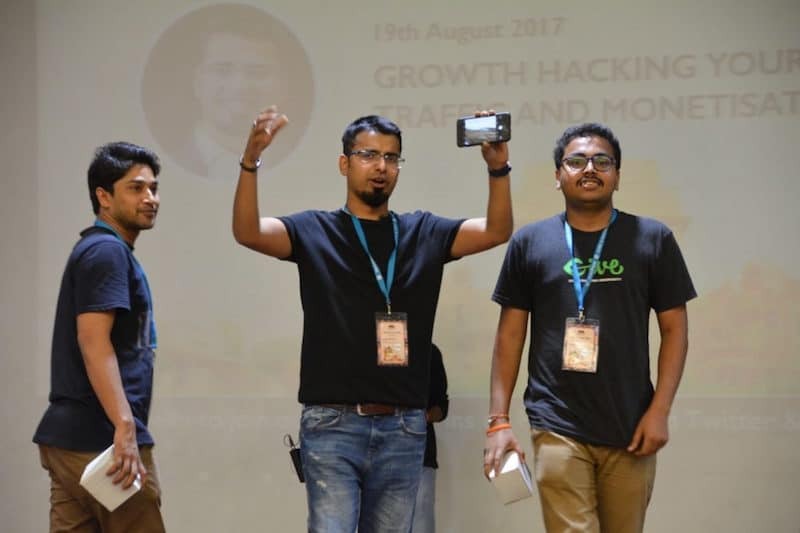 This would not have been possible without the help of other blogging friends from various cities who came forward to help us organize it in their city. Read more about ShoutMeet here. When I’m not on my computer, I love traveling or trying my hands on any adventure sports. So far, I have done skydiving, scuba diving, bungee jumping & now I’m looking forward to getting a scuba dive certification. And to keep myself sane in this busy digital life, I love to meditate (Vipassana), travel & read. When I first started ShoutMeLoud, I had no idea how it was going to be. It was one of those things that I did but couldn’t explain why. I just did it because I loved it! I guess this is how the passion of a young heart can fuel an award-winning blog which has touched the lives of millions in the past 10 years! Here at ShoutMeLoud, I share everything about how to turn a blog into a business & make a living out of it. I believe life is too short to live in fear & live somebody else’s life. I also love simplicity & transparency. As a part of our transparent culture here at SML, almost every month I share my blogging progress report. Along with ShoutMeLoud, I have a few more blogs & services which I have started in the last 10 years. I often rant & share my successes & failures on Facebook. ShoutMeLoud is your go-to resource for learning everything about blogging and digital marketing. It’s not just another blog as it’s a documentation of my journey and you will find everything that I did to make ShoutMeLoud reach from 0 to 1.2 million page views a month. ShoutMeLoud primarily focuses on how to start a blog, make money blogging, Affiliate marketing, SEO, Social media marketing, WordPress and everything else that could help you become your own boss. To make sure you never miss any updates from ShoutMeLoud, you can subscribe to our newsletter here. That’s it for now! See you next time, Shouter!